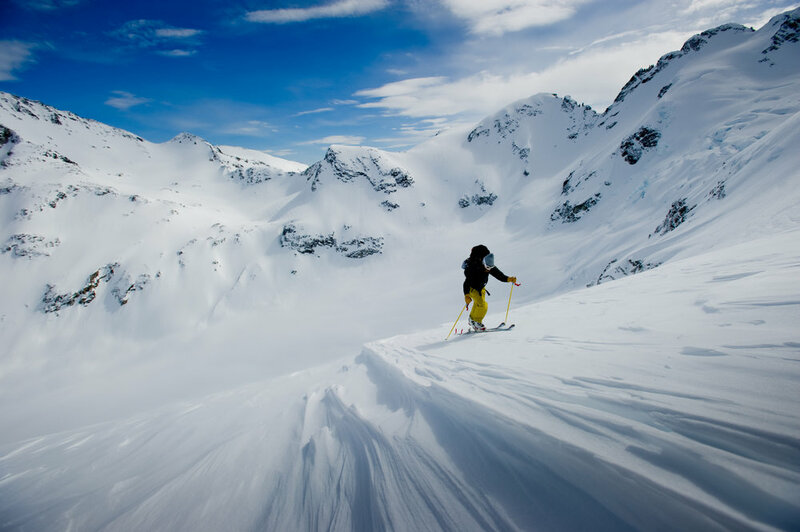 Alpine Initiatives connects people and mountains by fostering authentic experiences that pull you from the familiar to the untamed and nourish the body and mind. We build huts, high in the mountains, which celebrate the journey by offering a refuge for the human spirit to truly rest. We guide backcountry trips which afford a chance to unplug and connect with the natural world. And we gather every year to celebrate JP – his genius, humble creativity, kind spirit and desire to always do more. Latest news, journals and project updates! “I remember JP racing under aliases at NorAm events during the mid-90s. He was theoretically a pro at that time and wasn’t allowed to ski in amateur events; I think he just wanted to stay in shape though,” Riley reflected as we casually conversed about life, history, and how an Idaho boy ends up in California. Read more of our Mountain Minded series by clicking below. In 2018 & 2019, AI is undertaking a fundraising campaign in collaboration with the Spearhead Huts. The overall mission is to build three huts along the traverse of the Spearhead and Fitzsimmons Ranges of Garibaldi Provincial Park to reduce the adverse environmental impacts presently caused by people recreating there. Click below to find out more and take part. Alpine Initiatives and Paragon Guides have combined resources to engage youth in outdoor pursuits that wouldn’t have the means or otherwise the support to experience this on there own - we believe that skiing and the outdoors are for everyone. Click below to find out more about our current clubs and get involved! The JPM is an inspired gathering to remember a hero. Open to anyone who appreciates snow and likes to have fun.